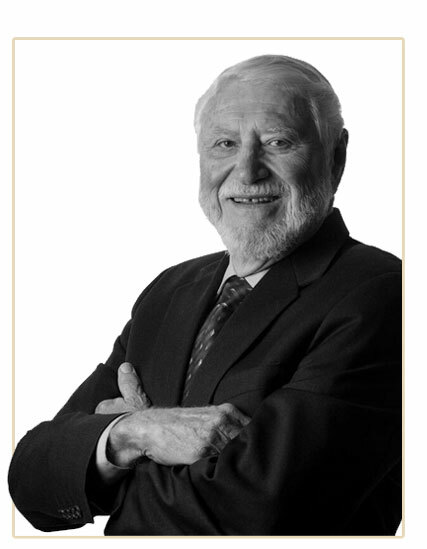 Harold is a member of the California State Bar and has been in private practice in Santa Cruz since 1974. He has thirty-two years of experience as a litigation attorney, including seven years as a police officer, five years as a private investigator, and twenty-six years of civil litigation. Put Mr. Cartwright’s many years of experience on your side to get on the winning side. Call to schedule a free consultation with him today. Mr Cartwight has achieved the highest possible rating for Ethics and Competence from the preeminent national publisher of attorney ratings.